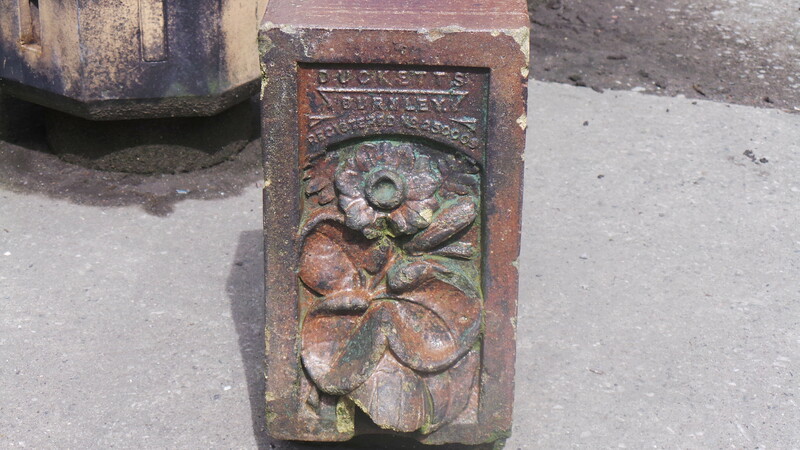 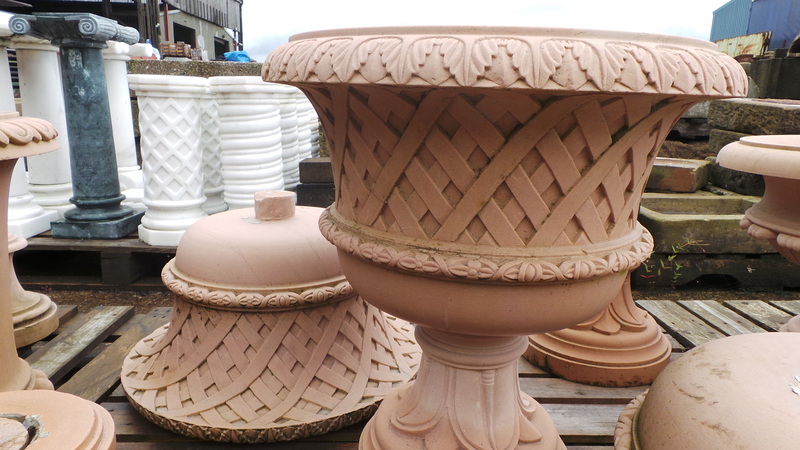 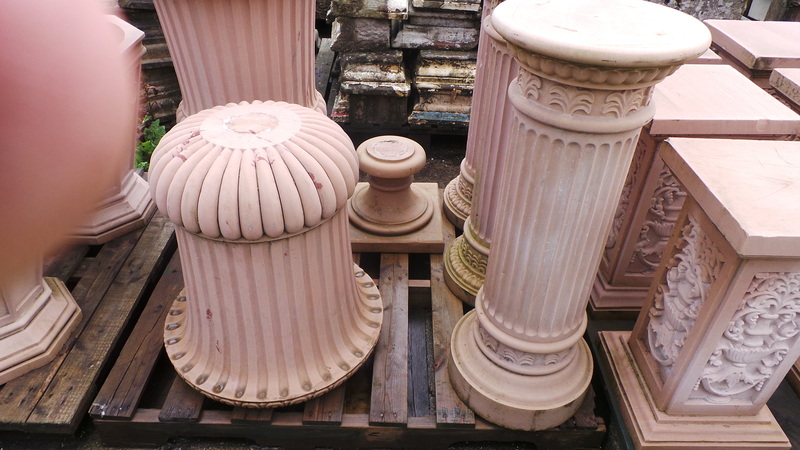 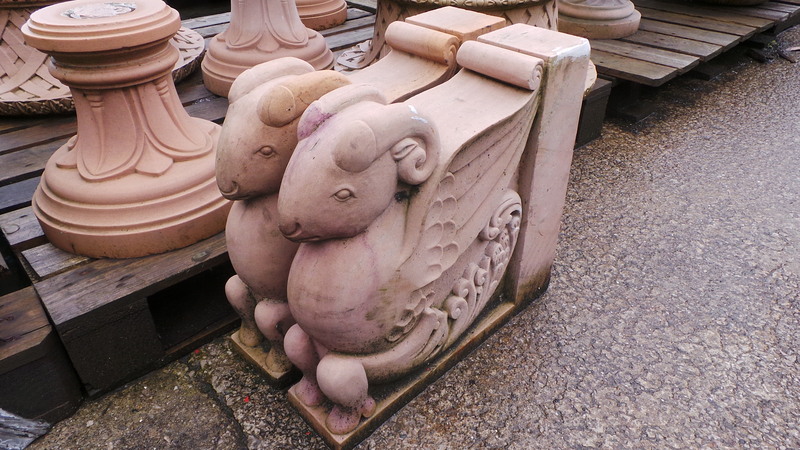 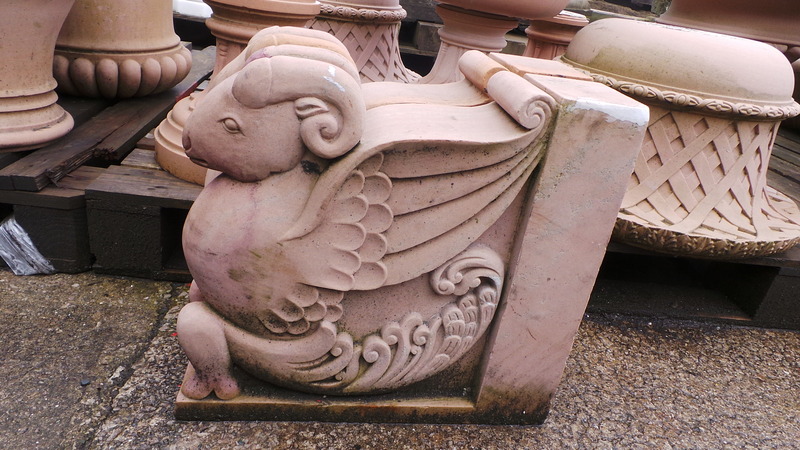 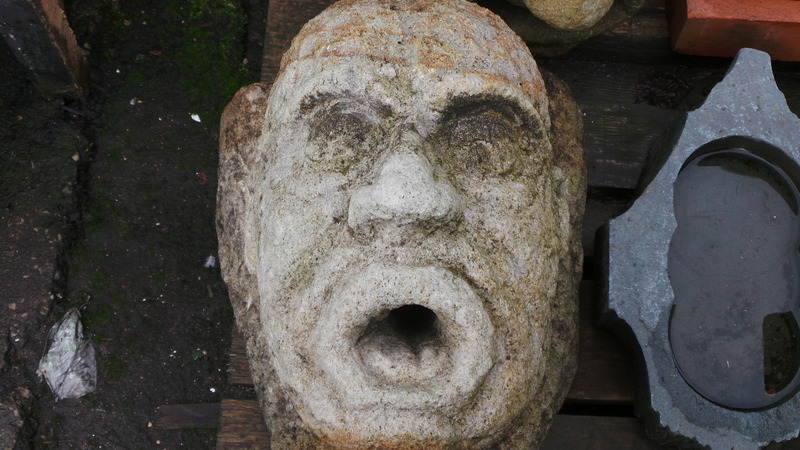 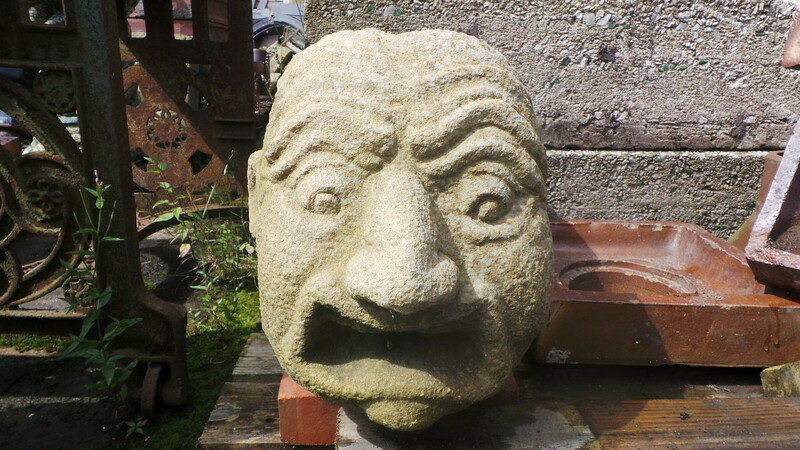 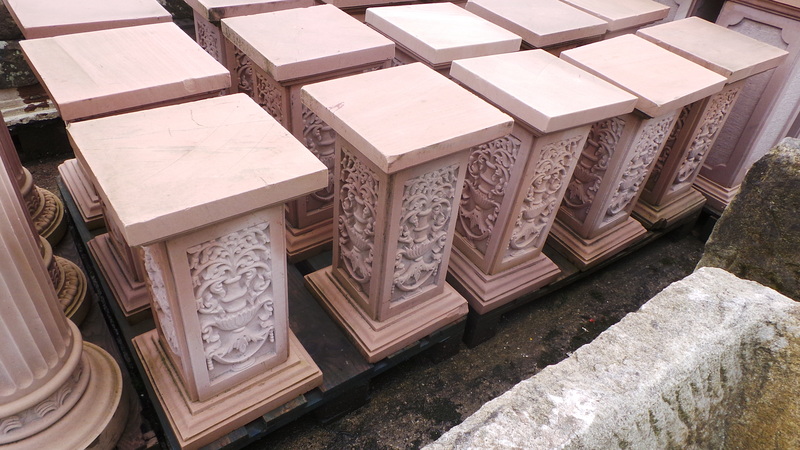 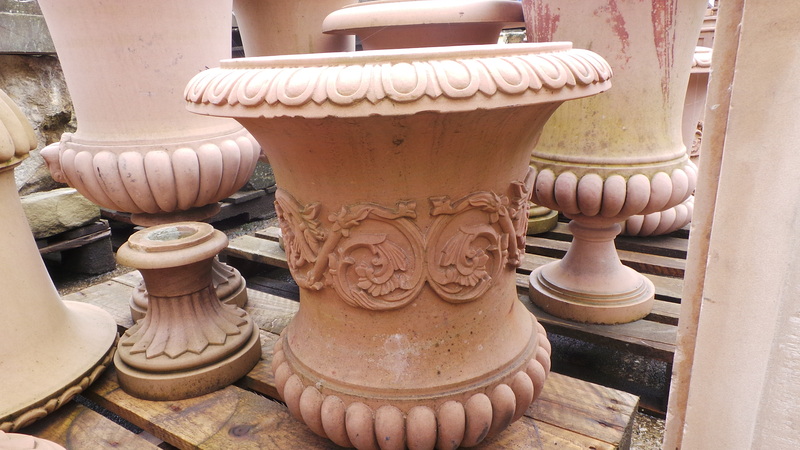 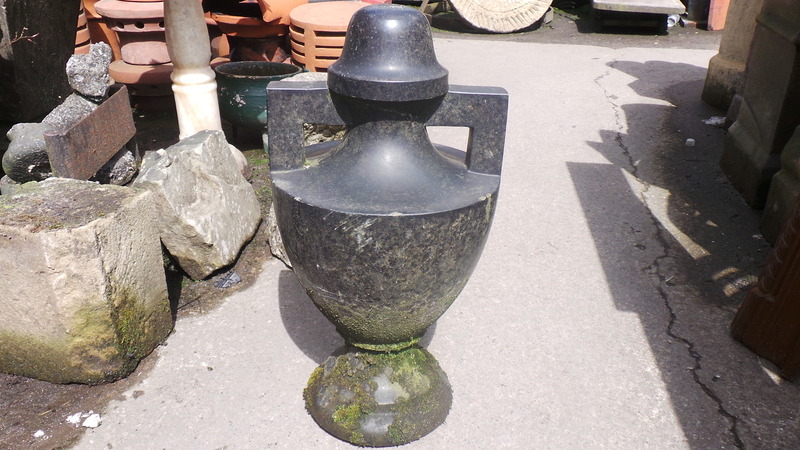 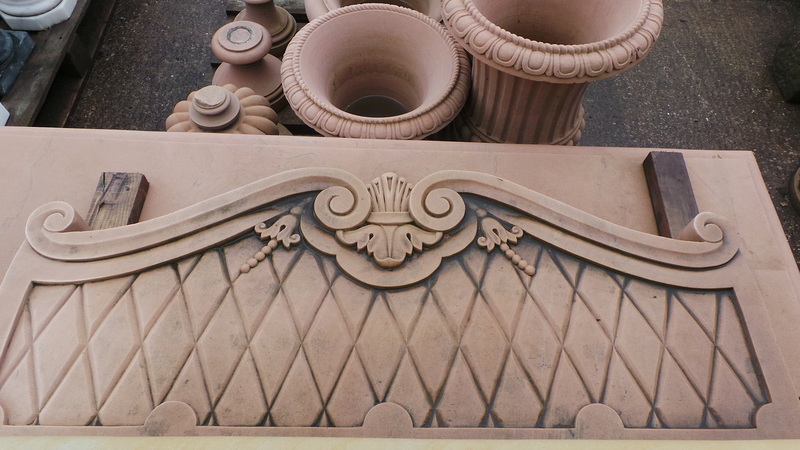 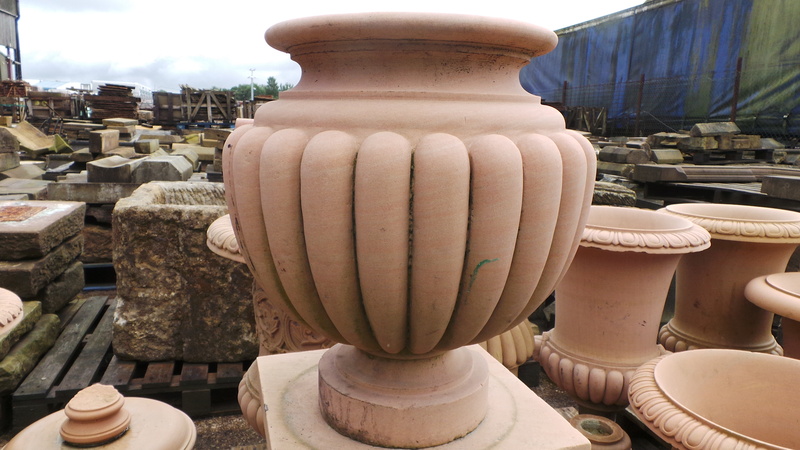 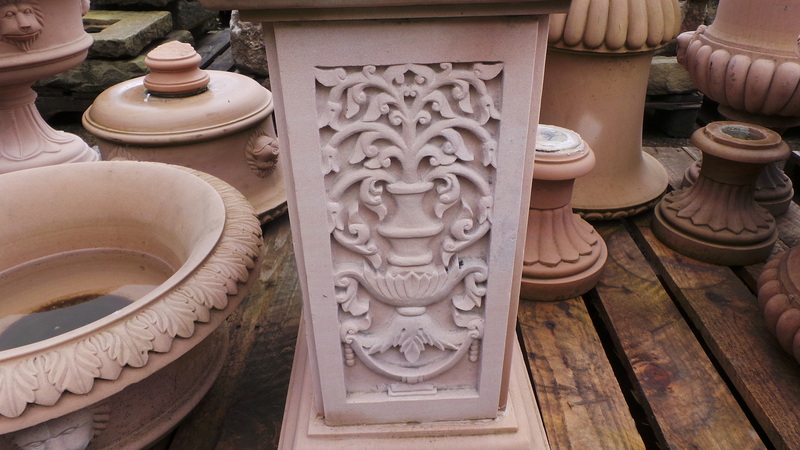 Various sizes and designs ranging from intricate detailed bird baths, to sandstone heads and standing female statues. 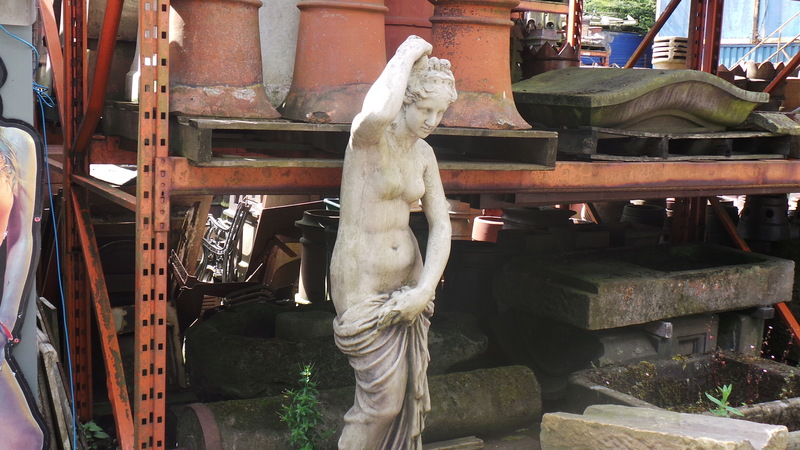 Category: Garden Ornaments. 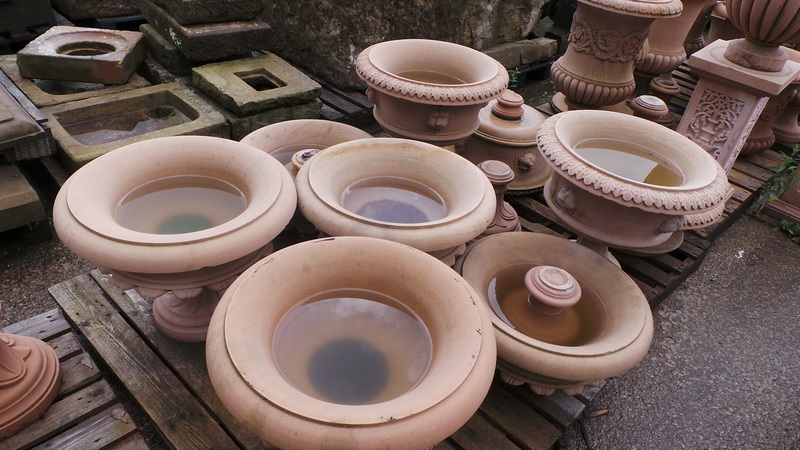 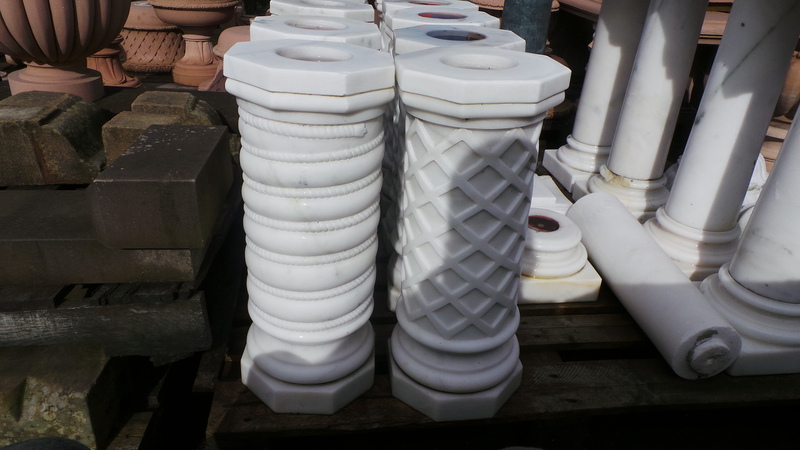 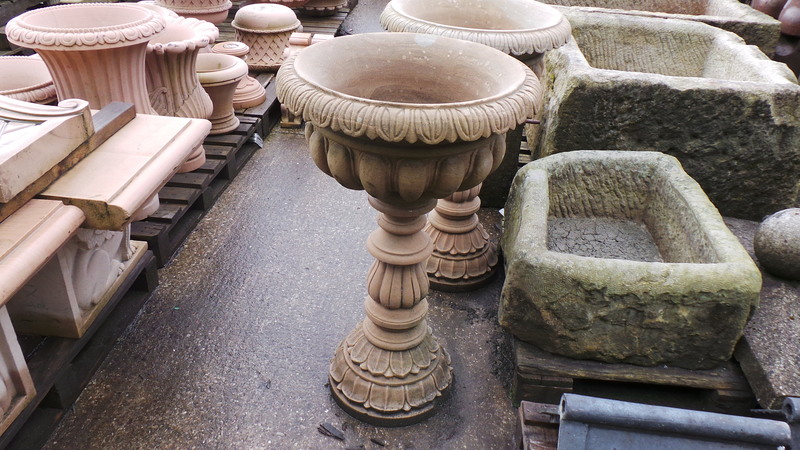 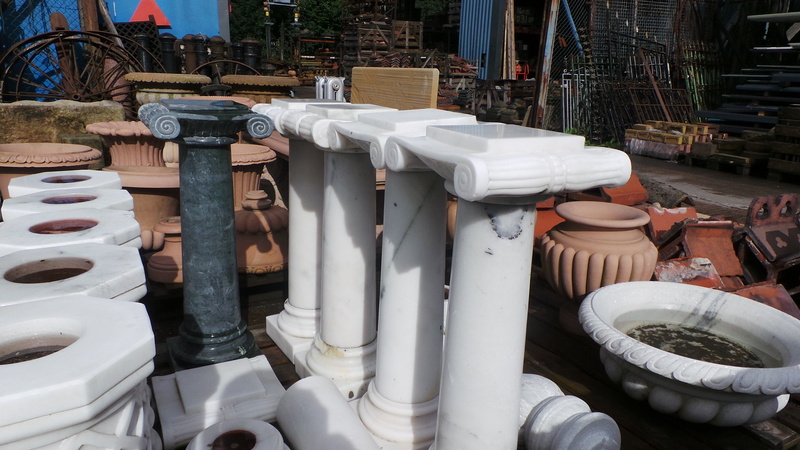 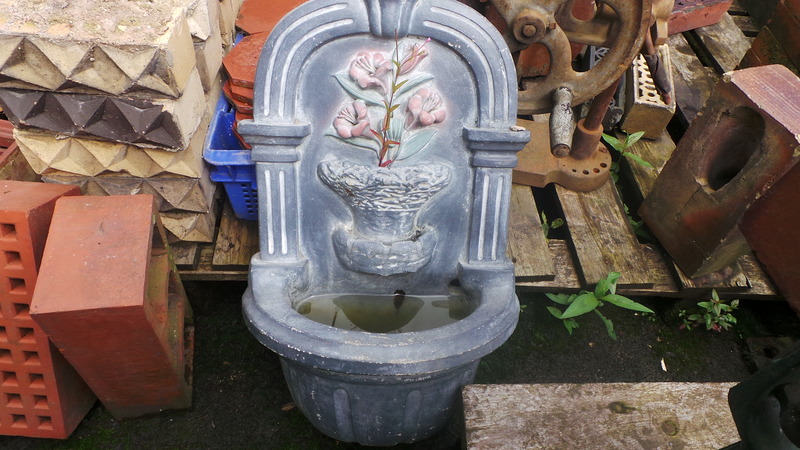 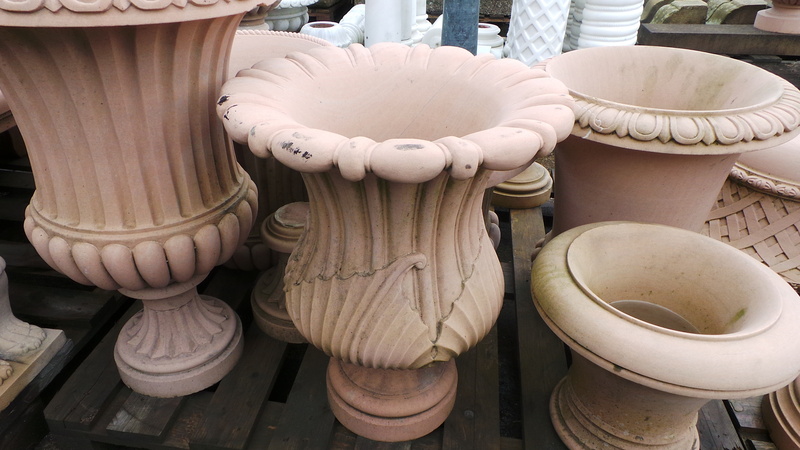 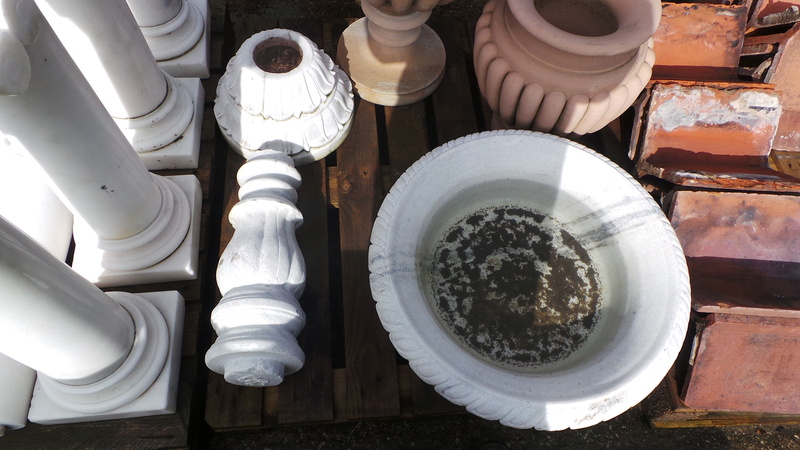 Tags: bird baths, garden items, garden ornaments, miscellaneous items, statues.